After getting place in people’s hearts in Europe and Asia, Samsung Galaxy II is going to be available in the U.S. soon. We know that the U.S citizens are waiting for it. And there’s good news for them that it’s going to hit the U.S. within a month or so. It’s not a rumor but the Samsung’s president of mobile businesses, Mr. Shin Jong-Kyun has said that the Galaxy S II will be available in the U.S market in August. The date is not yet announced but at least we know that it is in August. 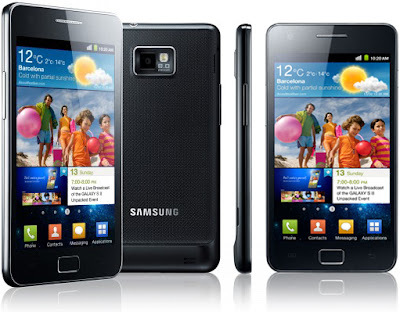 Samsung Galaxy S II has 1.2 GHz dual-core Samsung Exynos processor and a large screen of 4.3” with super AMOLED plus display. It has 8 MP camera on its backside and 2 MP front camera. 1 GB of RAM is also available. 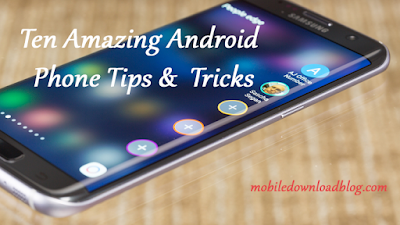 It’s a great smartphone. All of these features are available in Asia and Europe and it is expected that it will remain the same when it will release in U.S. The carrier is not yet announced for it. But it is expected that it will have multiple carriers. We have heard that the next iPhone is also going to be released within a month or so. Let’s see which will be on the top.